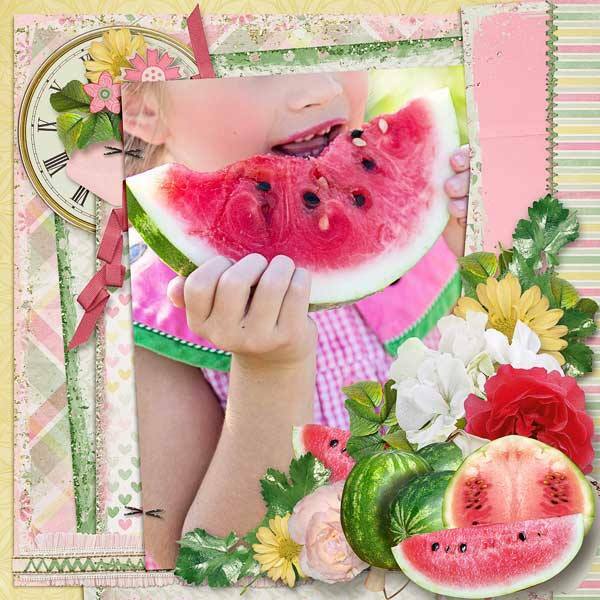 Summer is coming and what makes me think of summer? 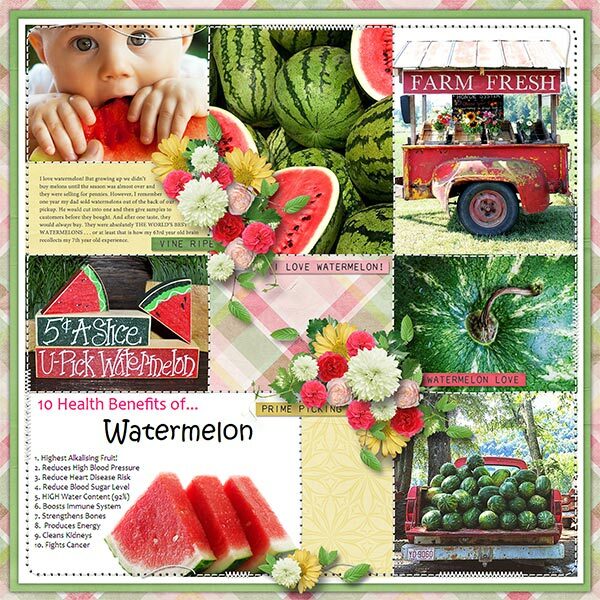 Beautiful, sweet, juicy watermelons! 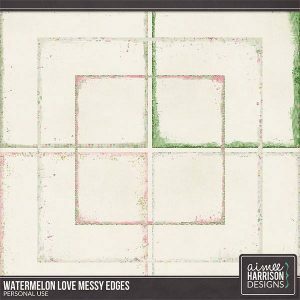 Better yet, it is part of the Gingerscraps Buffet for 50% Off June 1st through June 5th! 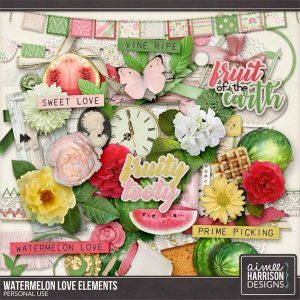 Stay tuned for more goodness and have a great weekend! 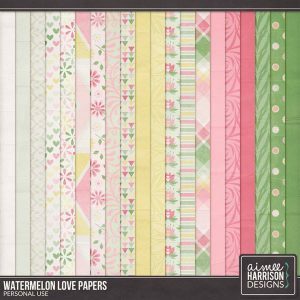 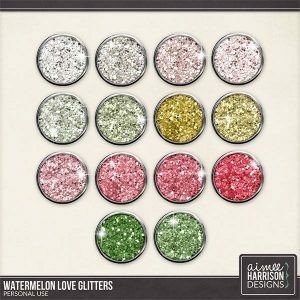 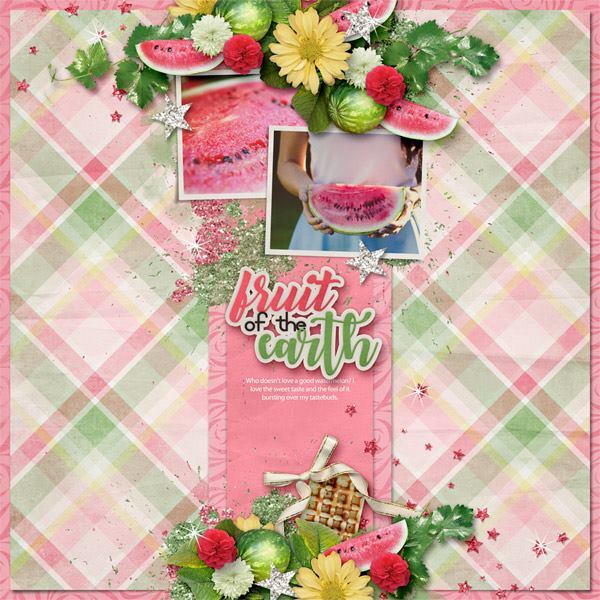 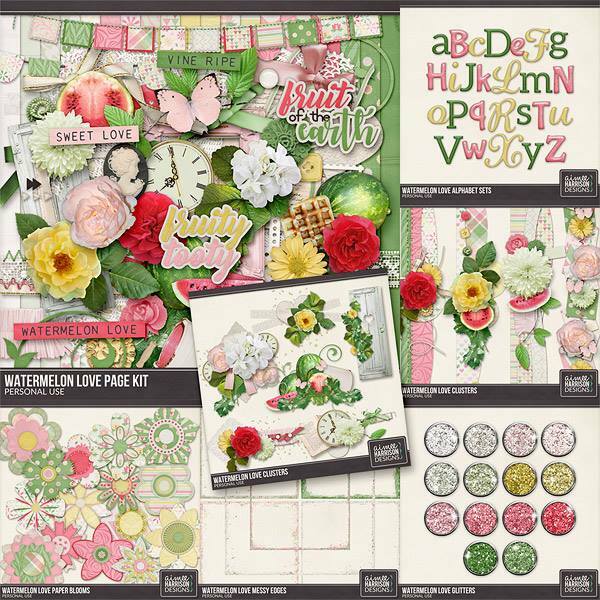 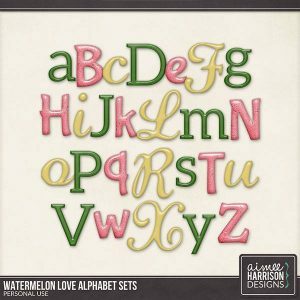 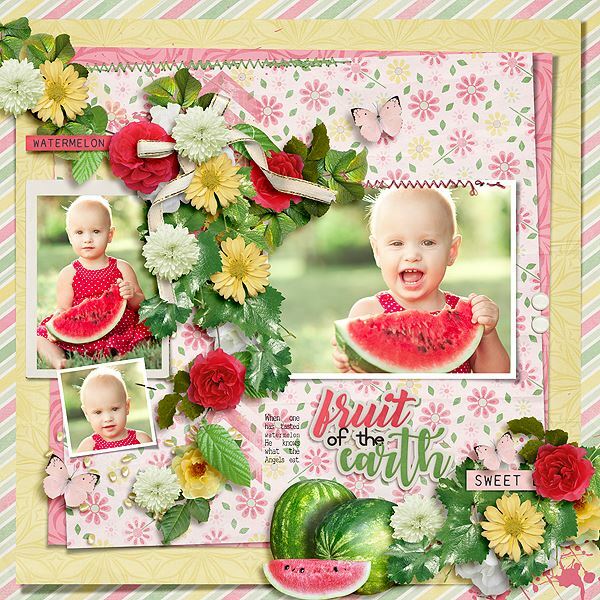 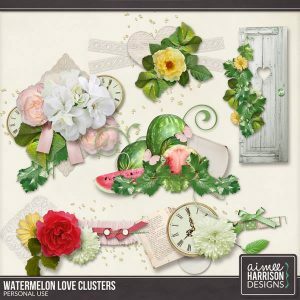 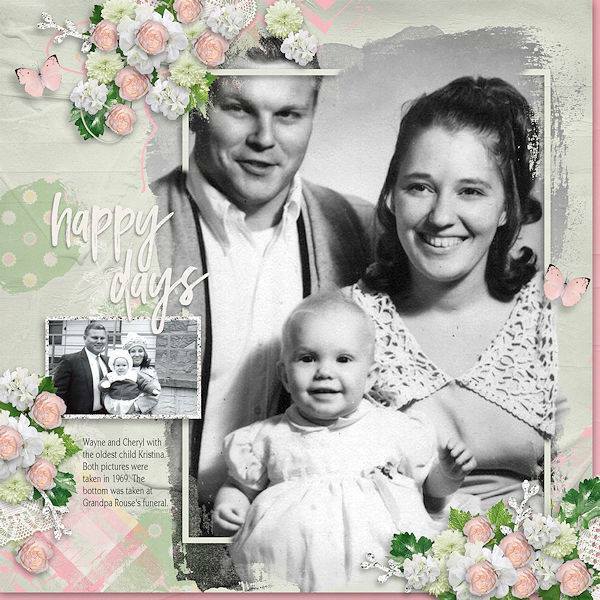 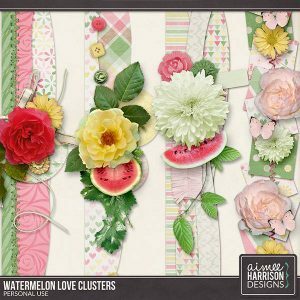 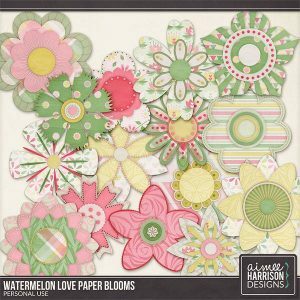 Tagged aimee harrison, collection, digital scrapbooking, gingerscraps, green, new release, on sale, peach, pink, spring, summer, watermelon, yellow.